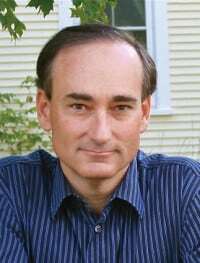 From the New York Times bestselling author of “The Guest Room” comes a powerful story about the ways an entire life can change in one night: A flight attendant wakes up in the wrong hotel, in the wrong bed, with a dead man — and no idea what happened. Cassandra Bowden is no stranger to hungover mornings. She’s a binge drinker, her job with the airline making it easy to find adventure, and the occasional blackouts seem to be inevitable. She lives with them, and the accompanying self-loathing. When she awakes in a Dubai hotel room, she tries to piece the previous night back together, counting the minutes until she has to catch her crew shuttle to the airport. Find out how the story unfolds. 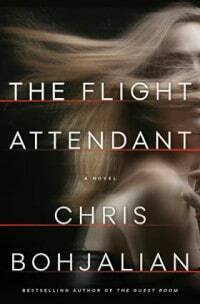 Set amid the captivating world of those whose lives unfold at 40,000 feet, “The Flight Attendant” unveils a spellbinding story of memory, of the giddy pleasures of alcohol and the devastating consequences of addiction and of murder far from home. The Unitarian Universalist Church is located at 117 West St., Rutland. Copies of the book will be available for attendees to purchase and have signed. For more information, call 802-855-8078 or visit phoenixbooks.biz.